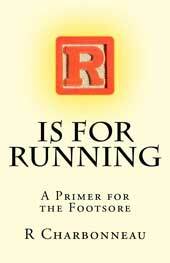 F is for FUN in this lighthearted lexicon that spells out what it means to be a runner. 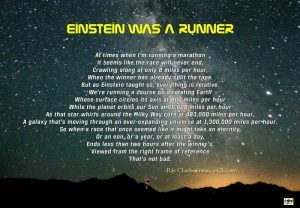 There are 26 miles in a marathon. 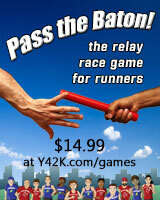 It’s 26 smiles of running enjoyment! 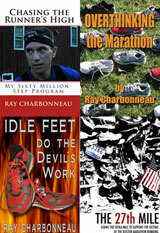 A custom edition of R is for Running makes a great gift for your runners or donors. Ask about pricing – it’s less expensive than you’d think. 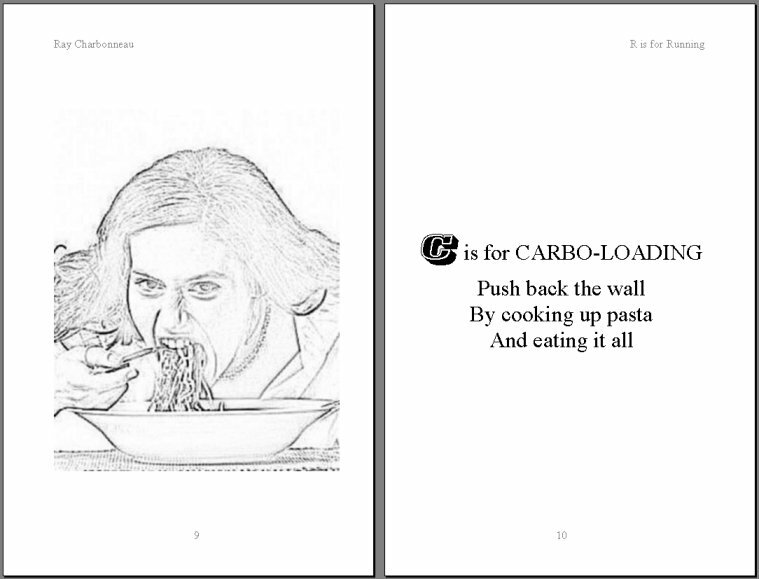 Your content inside the book!